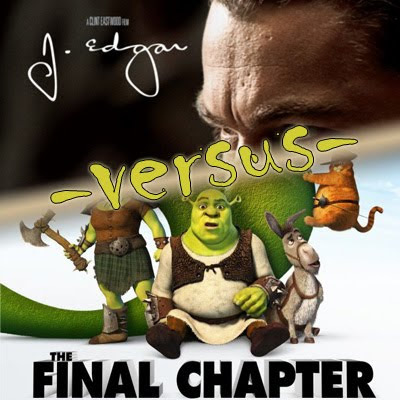 Bout #22: A movie about an ogre who loses his identity and wishes away his family vs. Shrek 4. Shrek Forever After: First of all, you have to like Shrek to like this movie. Nobody in the world is going to say “well, I wasn’t too crazy about the first 3 movies, but this one was awesome.” I like Shrek. 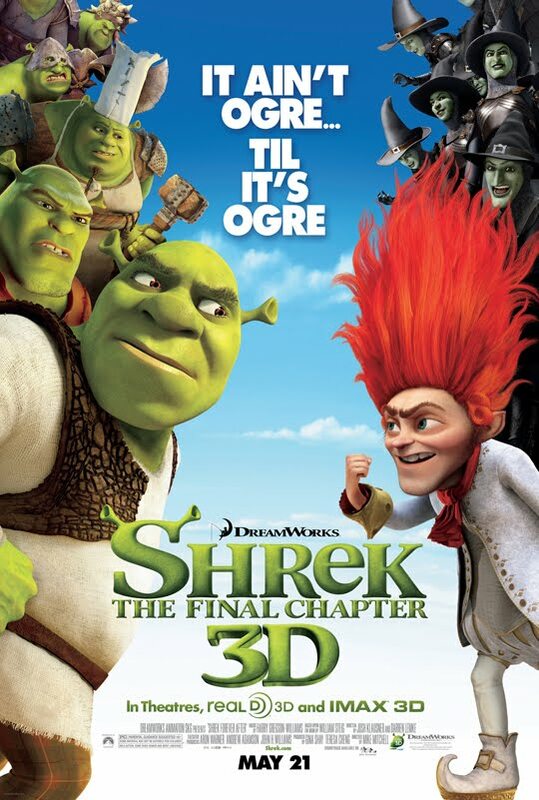 Then, you have to accept it’s not going to be the first Shrek. Check. Then, you have to just sit back and accept a ridiculous sounding plot – even for an animated movie starring a talking donkey. Once this is complete, you will enjoy the movie. 6.5 bugs.